I mentioned in when I did the 777 Writing Challenge that I would tell you more about my work-in-editing soon. And I believe this is a wonderful time to do that. 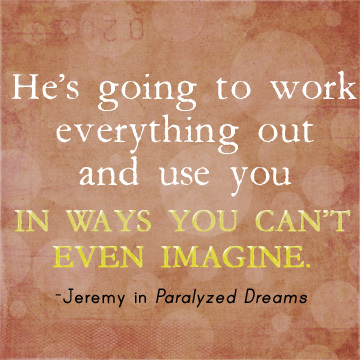 But, first, some updates on Paralyzed Dreams! 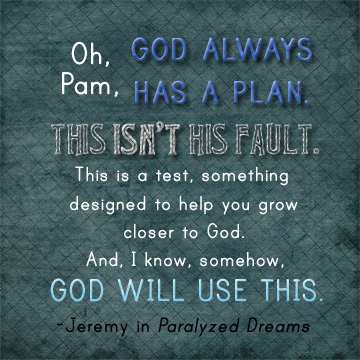 And Paralyzed Dreams is now listed on the Homeschooled Authors blog. 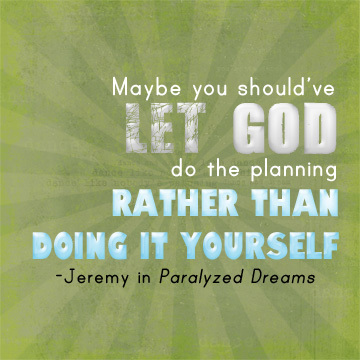 Go check it out, along with the other homeschooled authors! If you haven’t already, tell your friends about the book, too. And if you’re interested in an author interview, let me know! I’d definitely be interested. Oh, and if you have an Instagram, Pintrest, or other social media account… Here are some quotes from the book you can share! Now that we’ve got that over with, let’s get on to even more fun stuff. I finished the first book in my new series! It’s in the editing stage now (which I’m procrastinating, of course). I may have mentioned it before, but now it’s time to officially announce the title of the series. Now. Right here. The world of Lerali is at the brink of war, and its fate rests in the hands of five teenagers, the group called WISHE. Their task? To find a long-lost portal before it’s too late. Sound interesting? I’d love to hear your thoughts! 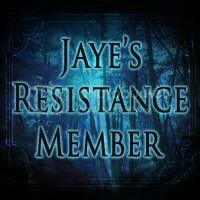 If you’re interested in helping to promote my books and join my street team* (Got any cool street team name ideas? Share! ), head on over to my contact page. I’d love to hear from you! And don’t forget that the Super-Duper Fan Fiction Crossover Challenge (the Second) is open for submissions! The deadline is May 1st, which may seem far away, but it’s not… so get started now! (Tell me that it’s not far away the next time I’m moaning about Avengers: Age of Ultron…) I can’t wait to see you guys’ stories! Need ideas? Check here. I believe that’s all, folks! Got any questions? Got ideas for street names? Like the quotes? Curious to learn more about anything? Comment below! I’d love to hear what you have to say! *A street team is a group of devoted fans who help promote an authors’ work, through book reviews, social media, and just telling others about the book. In exchange they get exclusive content, bonus fun, and, sometimes, ARCs. Worth it? I’d say so.